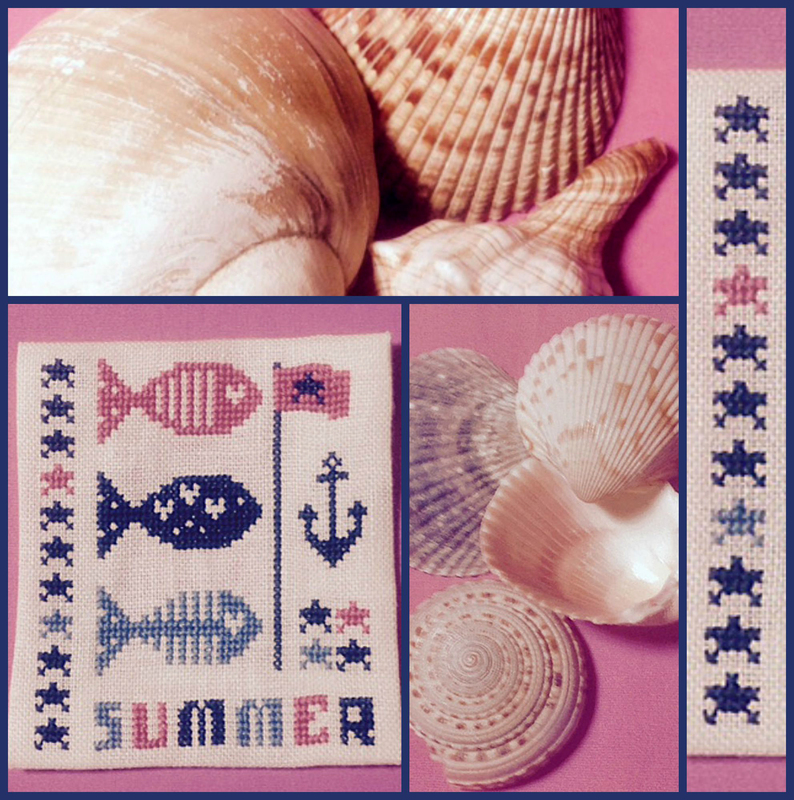 Here is a fun, small stitchery from La Matassina Rossa of Italy. It comes together very quickly. I haven’t done a finish on mine yet but you could find some cute fabric and decorative trim to finish a unique stitchery for yourself.